Nicknamed the Ark, this old gym is a limbo for six ghosts from 1971, who are discovered by a retired alum who they hope will be the conduit between themselves and their unhappy living persons, thereby providing the answers to their 'young' and 'old' predicaments. If a reader enjoyed a book like W.P. Kinsella’s 'Shoeless Joe', or its movie adaptation, 'Field of Dreams', they will appreciate Ark’s different slant, served slightly chilled, sprinkled with humor, and a twist at the end. Continuing, “Readers will be able to twist their own lives around the narrative, turning the last page with a new perspective on their existence. Redemption is for our spirit to live beyond our corporal “shell”, but it's never too early to start this fundamental journey." "...the wonderful novel by John Heldon... evokes memories for me of the seventies...John brings these memories all back into focus." Bill Raftery, CBS and ESPN commentator. 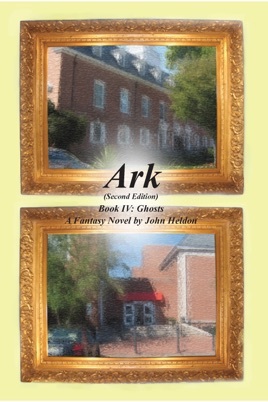 5.0 out of 5 stars "A Terrific Ghost Story"
4.0 out of 5 stars "A solid good read!" 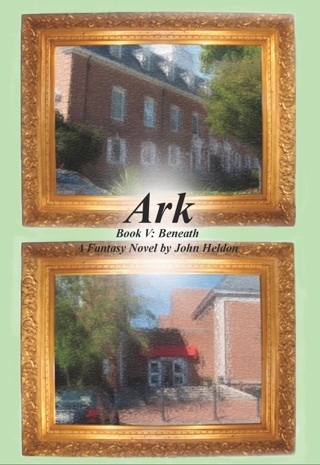 5.0 out of 5 stars "A Treasure"
5.0 out of 5 stars "An Engaging Read"